San Juan Capistrano Roof Inspection for New Year? Roof leaks, roof leaks, roof leaks! The coming of the rain has arrived! So, the issue is “Roof Leaks”. So it looks to me, like the drought may be over for now. But, what to do about our roof leaks, and broking roof tiles to protect our biggest asset..
New storms come to our cities bringing rain, debris, wind and sometimes hail. That’s a lot of wear and tear on your roof over the years. With each home being unique and special. Homeowners come across different issues that could jeopardize their homes. Protect Your Home Fix your Leaks! So when it comes to protecting your home and fixing your roof leaks, Atkins Roofing is the best company for you. 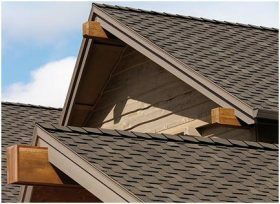 Atkins roofing, is the premier roofing contractor in San Juan Capistrano. 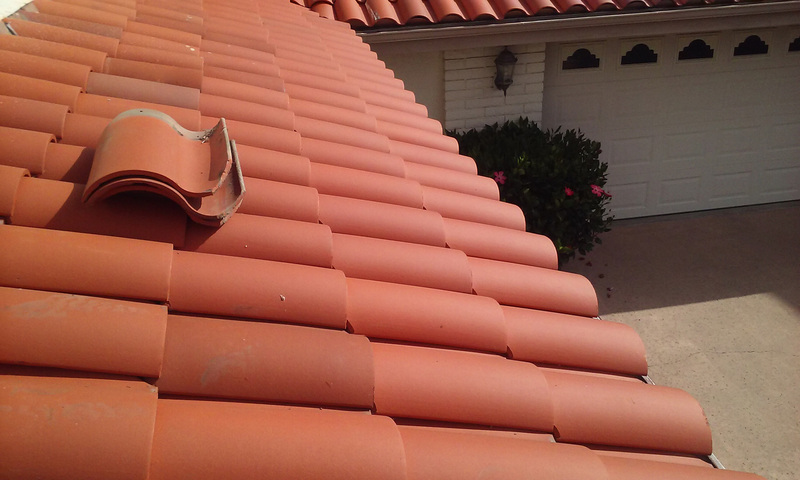 We do all types of roofs and roof repair in San Juan Capistrano. 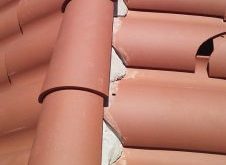 Tile roofs, clay roofs, cement roofs, shingle roofs, flat roofs, composition and others. 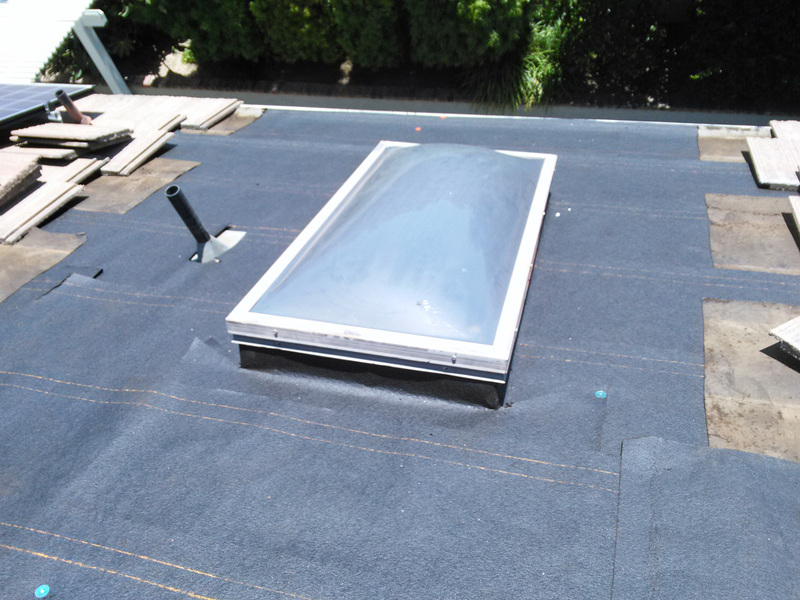 We specialize in total roof replacement, deck repairs, installing skylights or skylight repair. 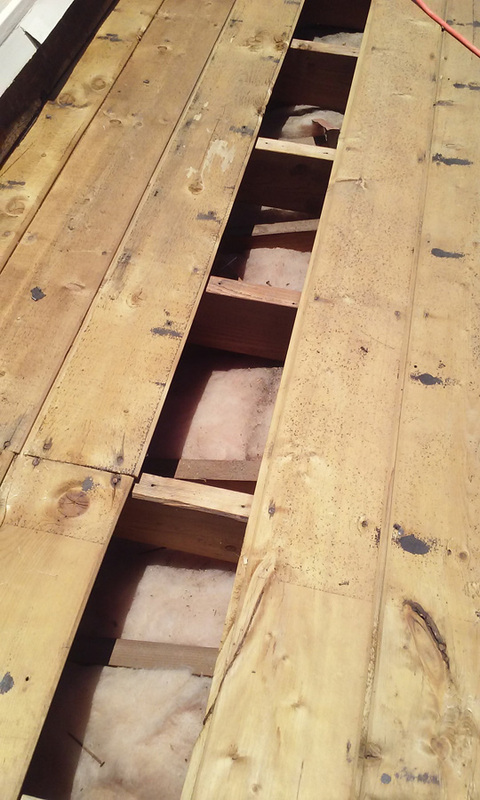 San Juan Capistrano roof repair, broken roof tiles and roof leak repair, done right the 1st time. 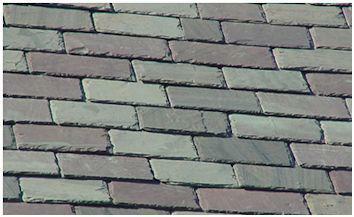 Call San Juan Capistrano roofer Dan Atkins. 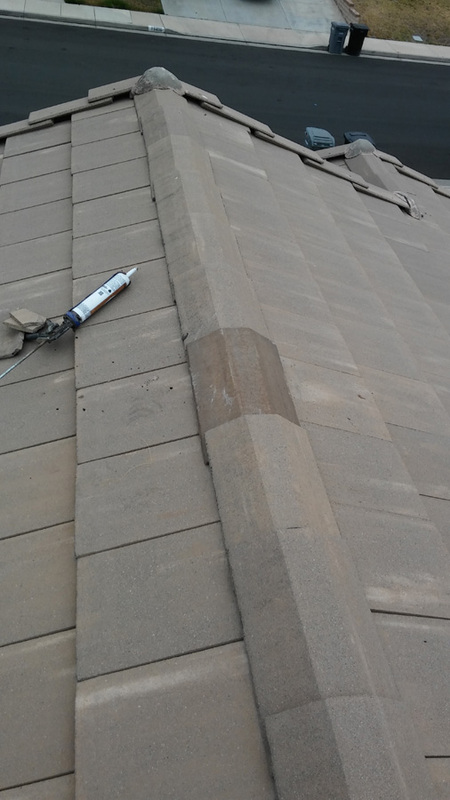 He is the best go to roof leak detection expert. 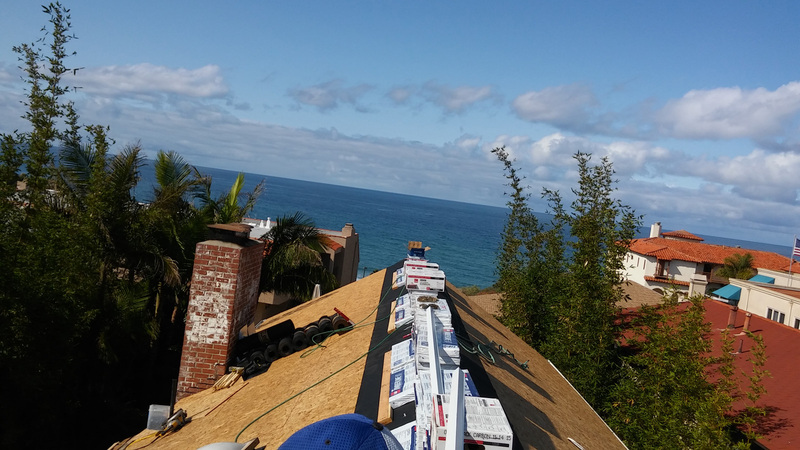 We fix San Juan Capistrano broken tile roofs and do Dana point roof repair the right way. 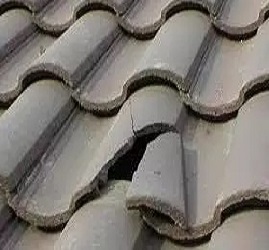 In San Clemente broken tile roof repair is our expertiese. 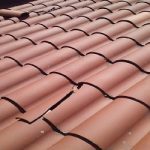 Do you have San Clemente broken roof tiles, and San Clemente roof leaks? Then you need Atkins Roofing to help you. 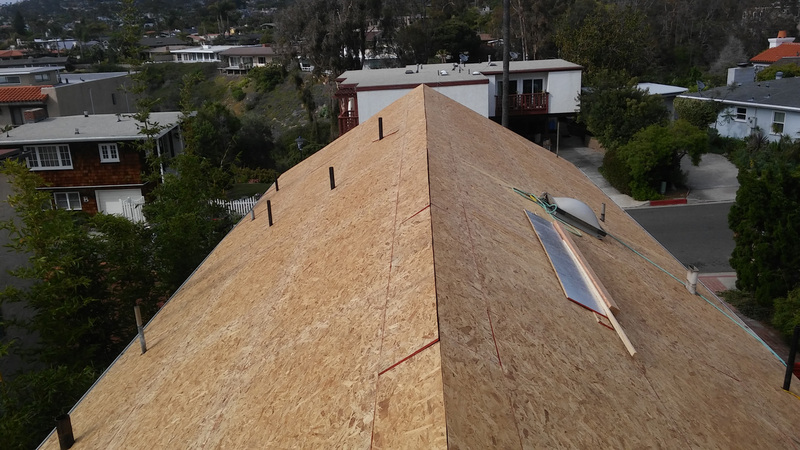 Call us at Atkins Roofing Today: 949-456-0777. Also visit Atkins Roofing for more great tips for you, or a roof inspection. 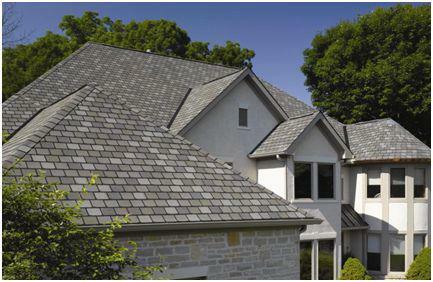 Roofing Companies in Central Orange County, Orange Park Arces and Orange.